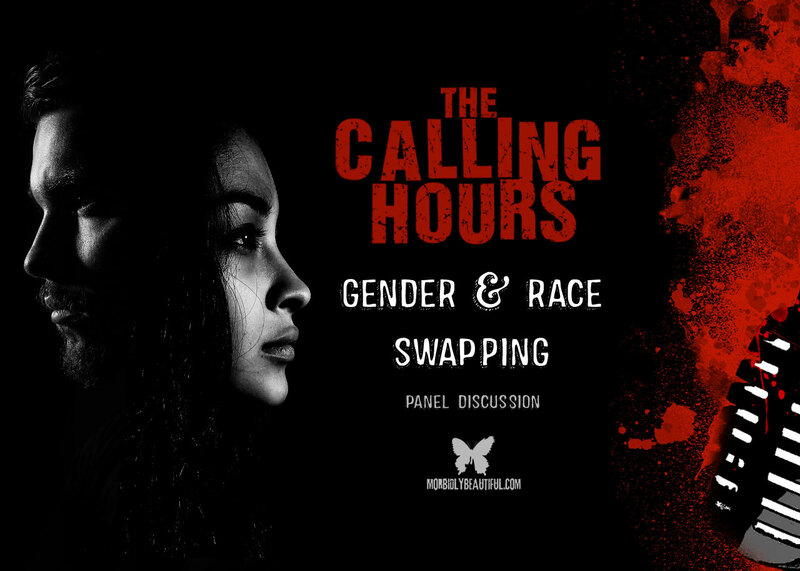 On this episode we will be discussing whether gender and racial swapping of characters is a boon or a bane to the horror genre. Joining me in this discussion are Morbidly Beautiful Staff writers Richard Tanner and Tavera Del Toro as we discuss these changes in films such as The Dark Tower, the upcoming CW Network show The Lost Boys as well as the comments from the Soska Twins about gender swapping the character(s) of a potential remake of David Cronenberg’s Dead Ringers. We will also discuss how the majority of these changes are to white male characters, how gender/racial swapping hurt the sales of comics, how society would react if strong female roles from established films were changed out for male characters and if we are seeing more of this because it may appease certain groups or if these changes are being made because the actors/roles would actually make these films better. Sure to be a fascinating discussion! In our first Digital Dismemberment Spotlight, we will be reviewing Scream Factory’s Special Edition Blu-ray release of Texas Chainsaw Massacre: The next Generation. In our second Digital Dismemberment Spotlight, we will review Arrow Video’s FYE Exclusive Blu-ray Steelbook release of Re-Animator. In our Metal Massacre Spotlights, we will be featuring three songs by Body Harvest thanks to the good people at Imperative PR and Comatose Music. Disclaimer: The views expressed on this podcast do not necessarily represent the views of this network, Morbidly Beautiful, or the site’s ownership. The content is intended to be thought provoking and explore opinions and perspectives not necessarily consistent with my personal views or the views of this site. Tune in to Morbidly Beautiful EVERY Tuesday at 8 PM EST for new episodes of The Calling Hours Horror Podcast. You can also listen to the syndicated rebroadcasts on (NEW!) ComingRightUp.org every Wednesday night at 6:30 PM CST/7:30 PM EST, MileHiRadio every Friday night at 10 PM EST/7 PM PST and (NEW!) WHBJ-DB out of Pittsburgh, PA on Saturday nights at 11:30 PM EST! The Calling Hours is also available on most major Podcast platforms, including iTunes, Google Play, Stitcher, IHeartRadio, Tune In Radio and on Pippa!